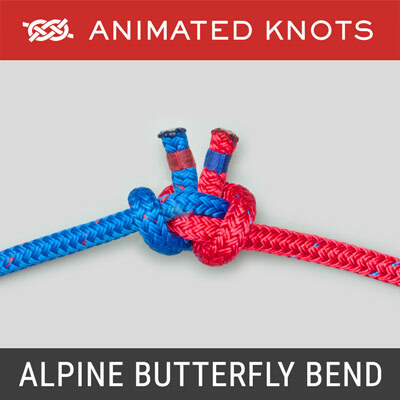 This selection is based on consultation with, and feedback from, many experienced climbers. 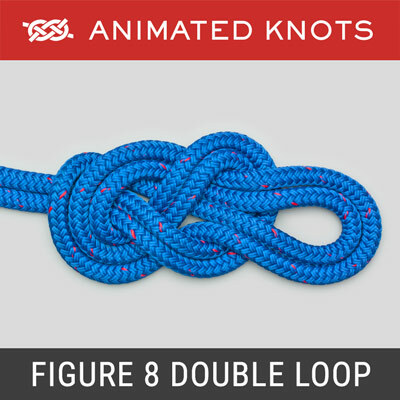 The Overhand Knot and the Figure 8 Knot, which both underlie other Climbing Knots, are included in the Basics Section. 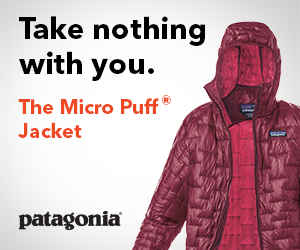 Climbing, caving, etc., are challenging and dangerous. The American Alpine Club's Statistical Tables for North America report over 30 deaths a year for the last 55 years. 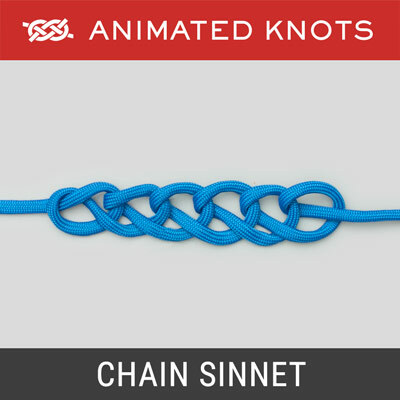 This website is about knots. 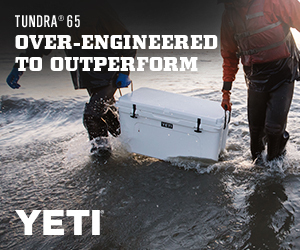 It is no substitute for thorough instruction and expert supervision. 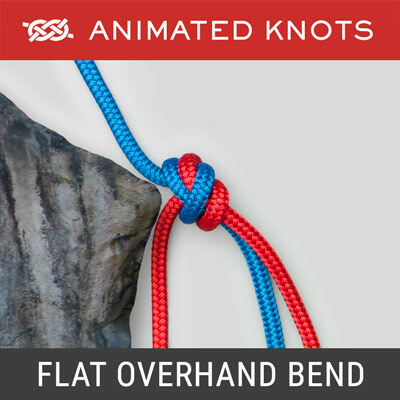 Knots and anchoring techniques used for rappelling must be checked, checked again, and appropriate. 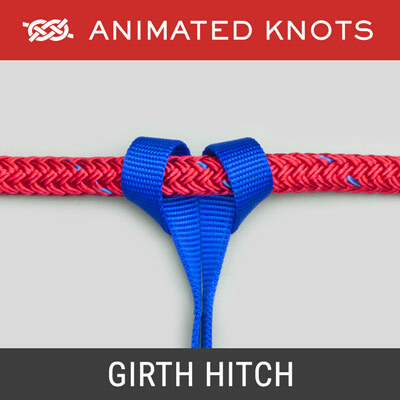 For example, a quick-release hitch, e.g., a Highwayman's, must never be used for rappelling. 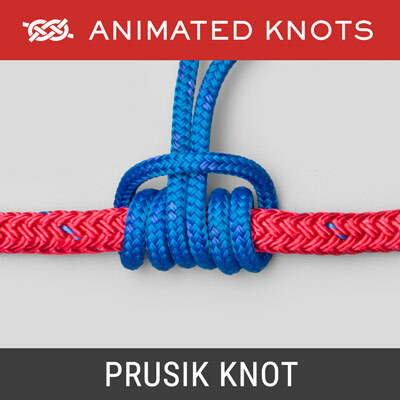 Static ropes are more durable, more resistant to abrasion, and lack elasticity. They should only be employed where shock loading never occurs: rapelling (abseiling), spelunking, or canyoning. 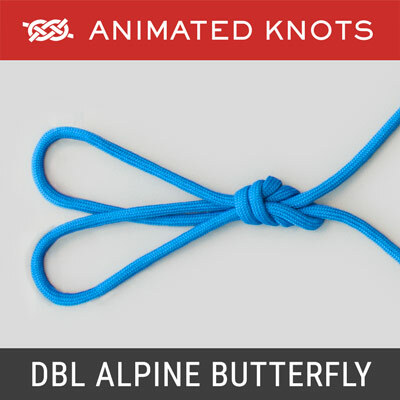 They can be used to belay a climber. 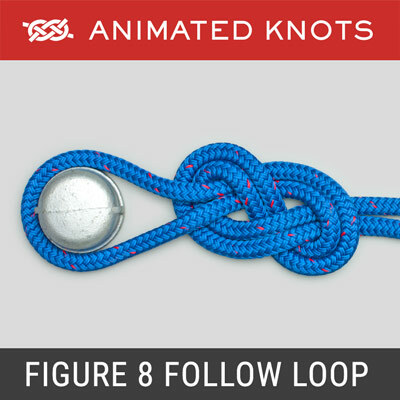 However, a lead climber should never employ a Static rope: in a fall, the rope lacks the required elasticity to minimize injury. 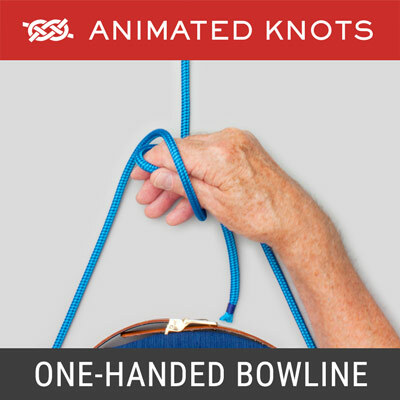 Manufacturers typically use only two colors for the sheath. 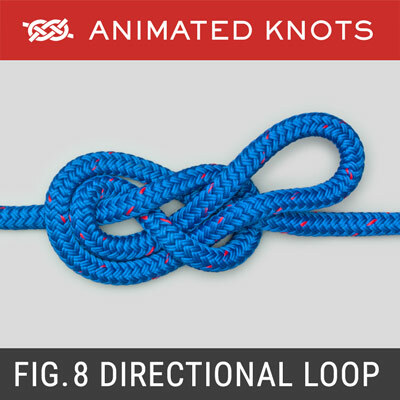 Dynamic (Climbing) Ropes stretch under a shock load, absorb some of the shock force to protect the climber. 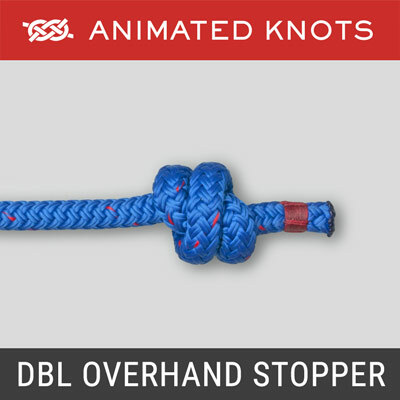 They are designed to belay a lead climber or for top-roping. 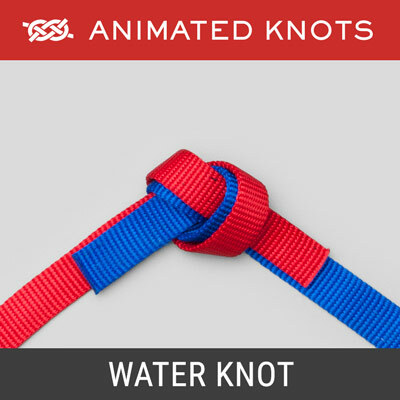 Manufacturers typically use three or more colors for the sheath to distinguish them from static ropes. 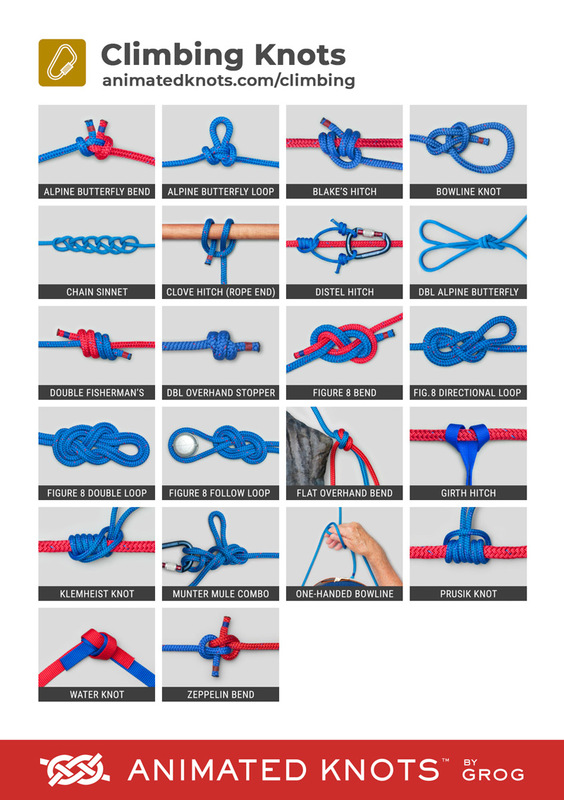 To read more about climbing/caving ropes and their care go to the Outdoor Adventure Network Article on Climbing Rope; Indoor Climbing's Article on Rock Climbing Ropes; Rock Climbing's article on Climbing Ropes Explained. 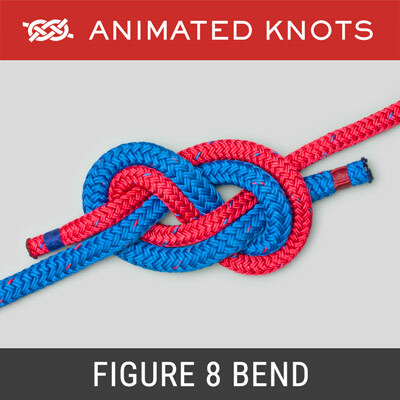 For details about testing rope, knots, and gear, go to Tom Moyer's Website and A scientific study of common friction knots. 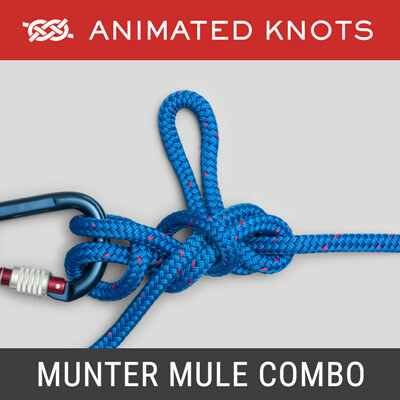 The latter article stresses the unpredictability of various combinations of knots and ropes. 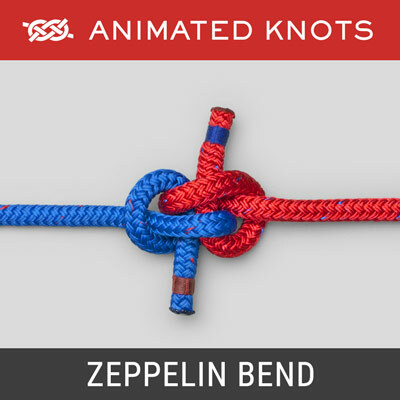 Accordingly always test your own selection of knots and ropes. 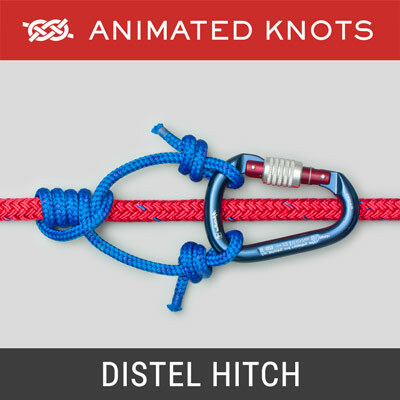 Descent devices such as Brake Bar Racks and "8" rings are kinder to the Static rope and easier to manage than a Munter Hitch. 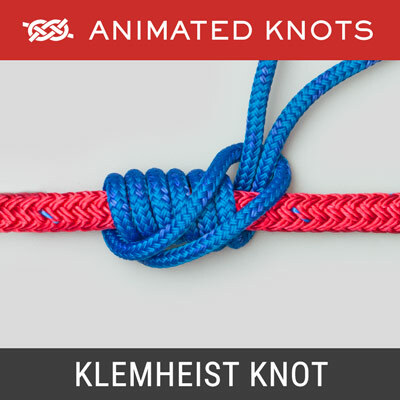 In addition, various devices are available to use instead of the Prusik Knot or the Klemheist. 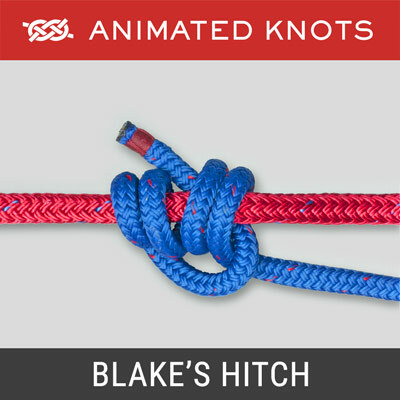 However, in an emergency, the knots described here are reliable, trusted alternatives which require only a locking carabiner.